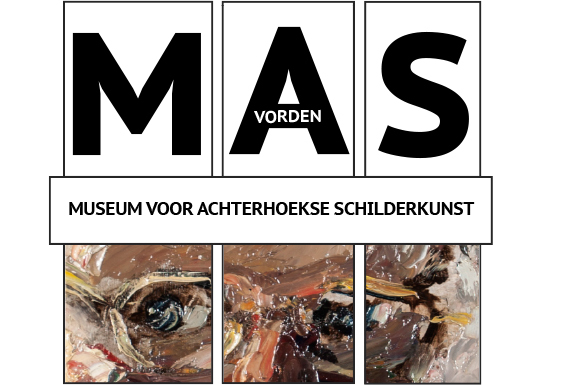 “In February, an exhibition with ‘our’ works’ opened at the Museum voor Achterhoekse Schilderkunst. It was good to see the art being on view again.” We’re quoting Liesbeth Peters, Service Manager at Rabobank Noord- en Oost Achterhoek. QKunst worked on bringing more focus into the bank’s collection in the past year. The Rabobank Noord- en Oost Achterhoek collection comprised some 500 works. Not all of them could be placed back in the offices. After sharpening it, the key collection was placed back QKunst in a new display. All the works that could not be (re)placed were auctioned online. Employees and former employees of the bank could take part in this closed auction. ‘My collegues were very happy to be given this possibility’, says Peters. All remaining artworks were sold in a public auction.